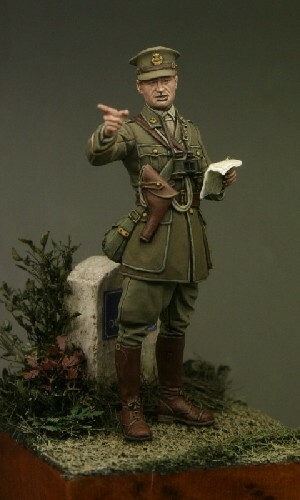 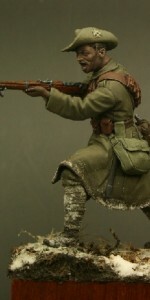 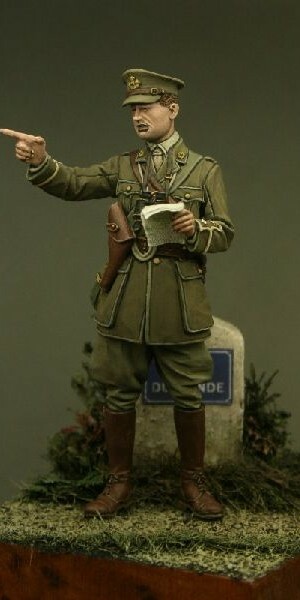 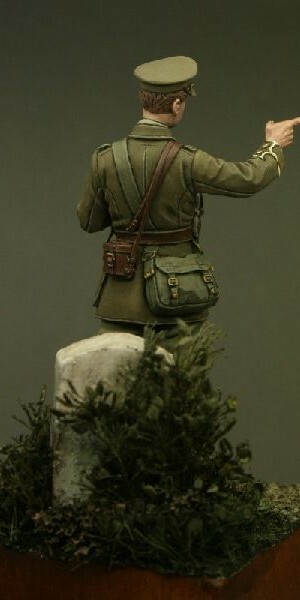 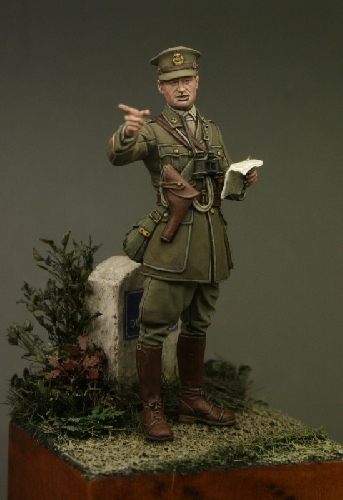 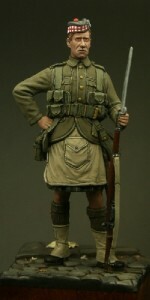 This is a 54mm highly detailed resin figure from the ever-popular Tommy’s War series. 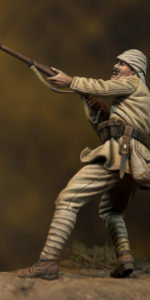 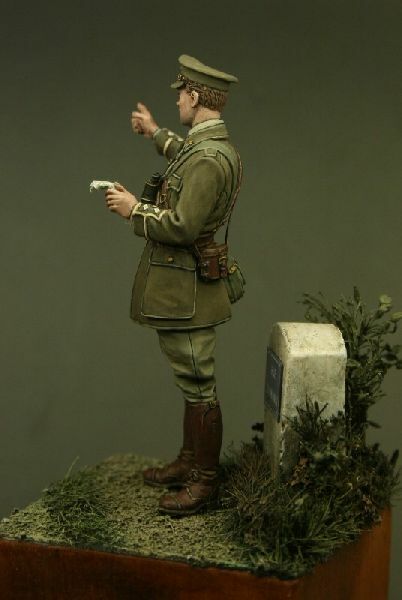 Sculpted by Nino Pizzichemi and with box art by Gunther Sternberg this range is probably one of the most detailed representations of the British and Empire army of World War One. 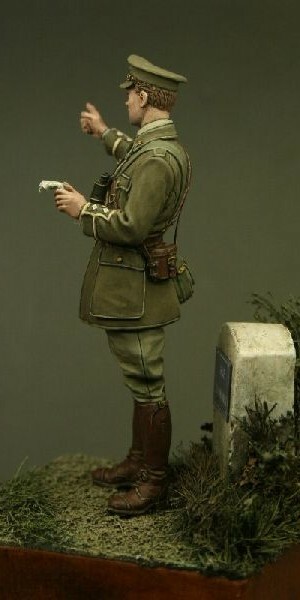 This figure features a Lieutenant of the Royal Engineers and is designed to be modelled alone or to interact with figure TW54008. 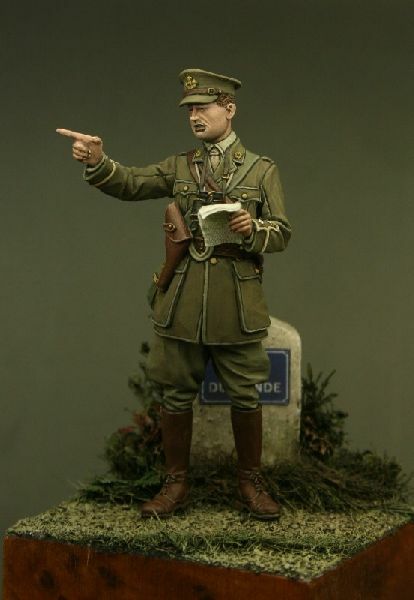 All figures in the Tommy’s War range now include a terrific four page newsletter which gives information about the figures and period. 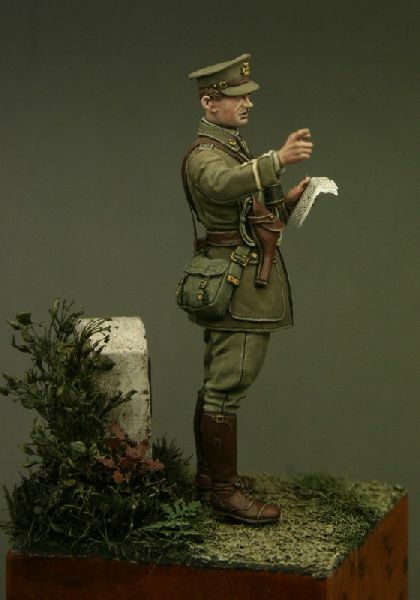 Please note that the figure is supplied unpainted and requires assembly. 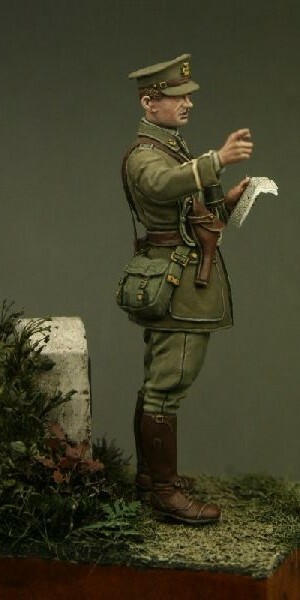 The map and ground work featured in the box art is NOT included. 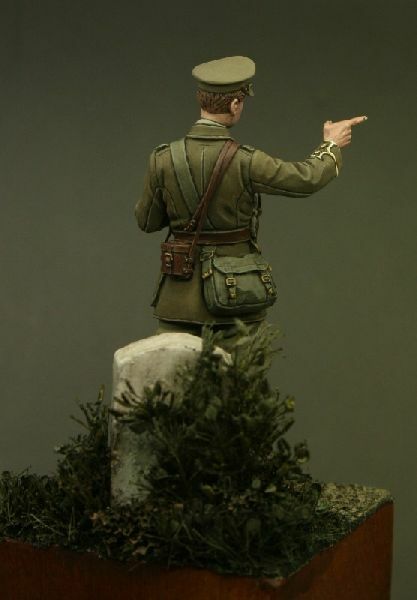 Be the first to review “TW32007 – Lieutenant, Royal Engineers, The Marne 1914” Click here to cancel reply.